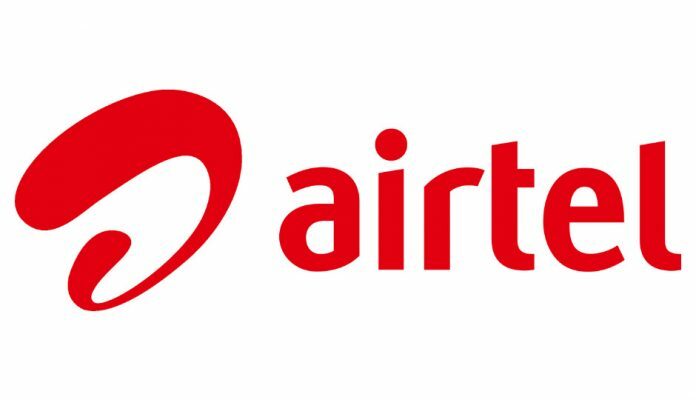 New Delhi: Airtel has upgraded its Rs 448 prepaid combo plan, now offering 1.5GB data per day for 82 days. The prepaid plan comes with benefits of 123GB 4G/3G/2G data, along with unlimited local/STD and roaming calling benefits. The pack also allows users to send over 100 free SMSes daily. Then customers get access to all of Airtel’s online apps like Airtel TV, Wynk Music, etc. In comparison, Vodafone also offers a similar plan costing Rs 458 called Super Plan 458. Under the plan, the company offers its users 1.4GB of daily 4G/3G data, unlimited local, STD and roaming calls within India and 100 SMSes per day. It comes with a validity of 84 days. Unlike other telecom services, Vodafone prepaid subscribers should note that ‘unlimited calling’ mentioned with the plan comes with daily and weekly limits. Users can consider free calls for up to 250 minutes every day or up to 1,000 minutes per week. Additionally, Vodafone is offering its users free access to live TV, movies, music and more through its Vodafone Play app. Reliance Jio, on the other hand, offers its customers 1.5GB of daily 4G data, unlimited voice calls and 100 daily SMSes for Rs 449. The pre-paid plan comes with a validity of 136 days. The plan also provides customers with complimentary access to the company’s long list of data-driven free apps like Jio TV, Jio Money, and more. Customers who exceed the 1.5GB daily data limit will be able to access unlimited internet with speeds of up to 64Kbps.